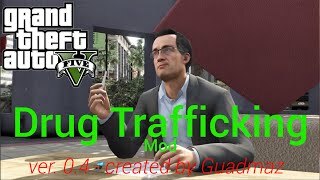 This mod re-adds drug trafficking mini-missions that were scrapped during GTA5 development. 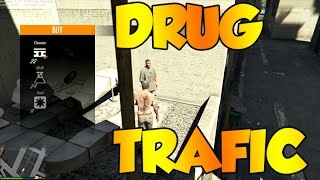 I've inspired myself on GTA:Chinatown Wars drug dealing mechanics. 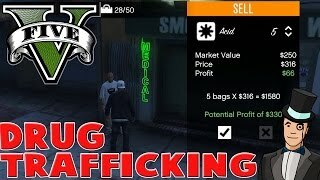 There are multiple drug dealers found around Los Santos and Blaine County. They restock every night and their prices change. You can make a good profit by buying low and selling high. 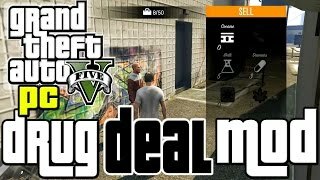 Just approach a drug dealer and a menu should pop up. Navigate the menu using the Numpad, and select with NumPad5. 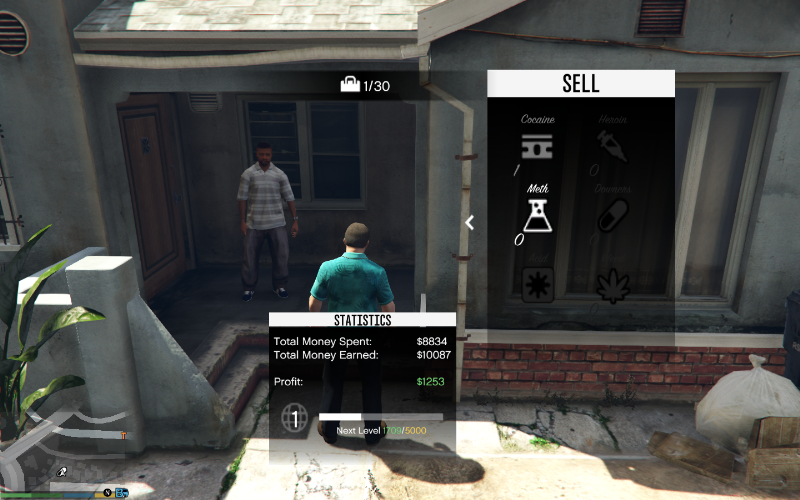 To sell drugs you have to press Right until the Sell menu pops up. Please leave a comment on the page if you encounter any. --Added a bunch of new dealers. 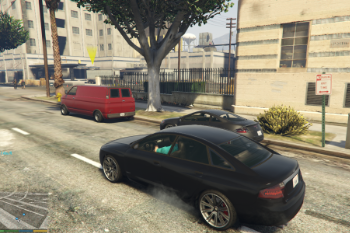 --Reduced the chance of seeing a drug van. --New level system, get profit and unlock things! 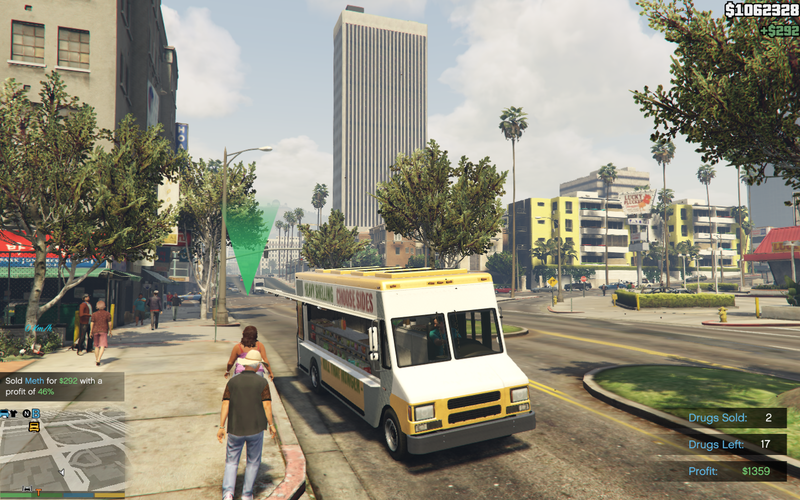 --Distribution: after unlocking, you can buy a Taco Bomb establishment and use it as a front for distributing drugs. --After unlocking, you may steal designated vans around LS and bring them to a safeplace to search for drugs. 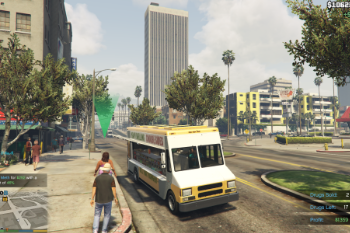 Just drive around LS until your map flashes and you see a van with a marker above it. 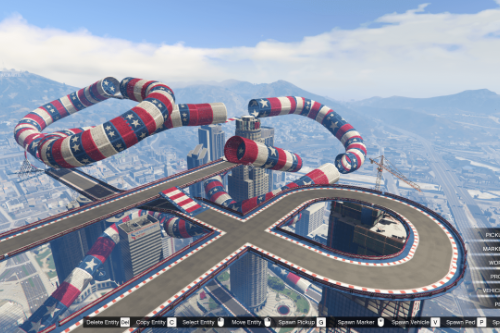 --Added a savegame! 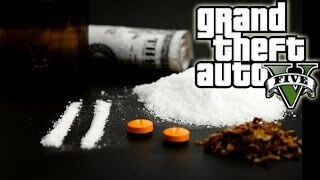 Your current stash is saved when you leave the game. --Added statistics to track your total earned/spent cash, and the profit. --Added police busts, there's a small chance the deal will go wrong. 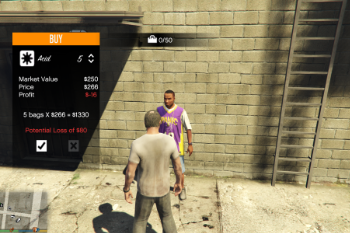 --Fixed a bug when the dealer never disappeared. --Added some arrows to indicate where the sell menu is. 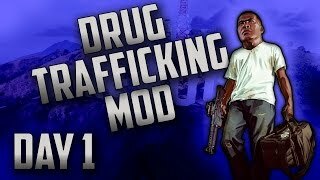 The drug dealer's aren't spawning. Can anyone help me? 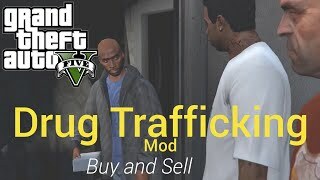 Having the chance to have more drug dealers spread out and having animations that come in it as well, and having some selections with different types of contacts and drug dealers to resupply with. 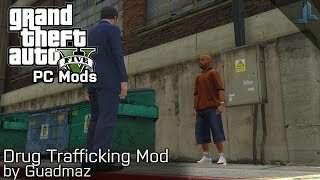 @Guadmaz can i release an edited version with cars to steal instead of vans? Modify/redistribute it as you seem fit." @MortlockZ you on discord dude? @BeeberIsBack Hope you release it soon. Is it possible to change the keybinds because I don't have numpad?